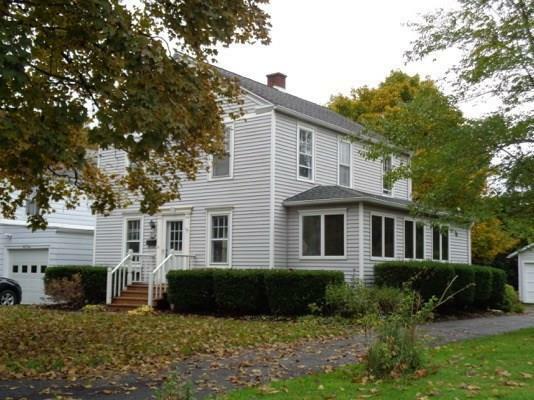 515 West North Street, Geneva, NY.| MLS# R1160319 | Coldwell Banker Finger Lakes | 315-789-6768 | Geneva NY Homes for Sale, FINGER LAKES PROPERTIES, Seneca Lake, Cayuga Lake, All of the Finger Lakes. Perfect starter home featuring 3Br 2 Full baths. Hardwood floors , spacious kitchen, modern baths. Full basement and 2 car garage offer space for storage or hobbies. Why Rent! Own your own home!